Before completing the eligibility quiz please read the what we fund page which details our funding priorities and exclusions. Following this you can answer the questions below to assess your eligibility. 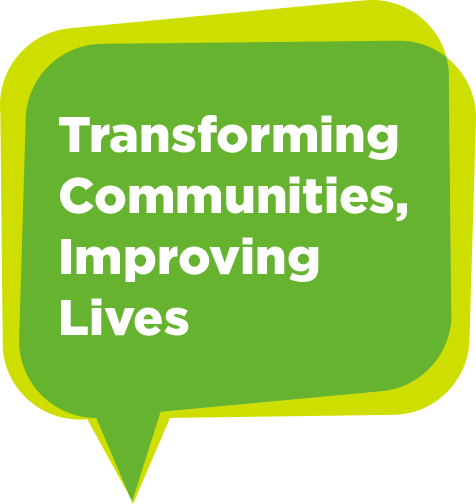 The Asda Foundation would not support a significant grant for schools, religious centres, parks, government owned buildings, etc – please contact your local Asda store to see if this is something they could raise funds for locally. We would not support if there are multiple groups supporting the same facilities for the community. We do not solely fund salary or over head costs, but would consider if part of the grant application. Please note that we do fund equipment costs if they benefit the wider community and not one user group and play an integral part to your community programme. We do not fund for Profit Organisations. We fund charities where the work benefits the wider community and fits within the Asda Foundation guidelines. For those that benefit the wider community and are NOT for profit. You must be able to provide your project plan with your application before the trustee's could review the significant application form. Financial systems must be in place and evidence these have been fully audited by an independent organisation. You are now ready to approach your Community Champion at your local Asda to see if this is something they wish to support locally.